Can’t help loving animals that are cute and super cute? I have special love for the chubby animals, for example, rabbits, corgi, and the hedgehog, but I can’t have any of them in my apartment, since I have no time to take good care of them. What a pity! But I still got those nice rings that are inspired by different kinds of animals. Once I throw those wonderful rings on my finger, I don’t want to take them off anymore. 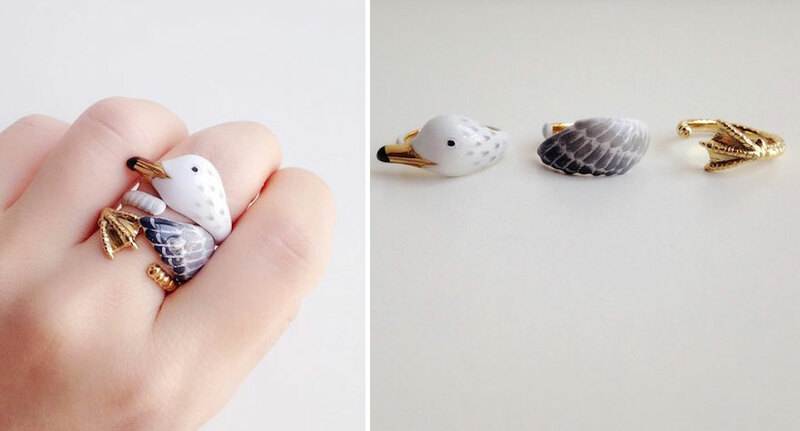 To show your unique personality, these animal rings might be the way to go. 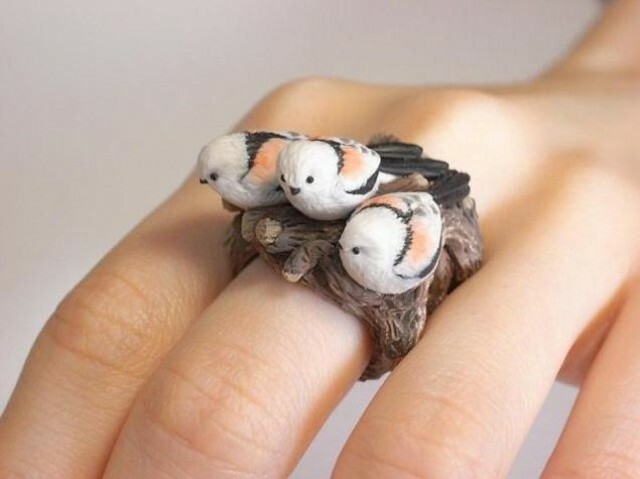 These animal rings are made by Japanese, Jjiro Miura, who must love animals a bunch. 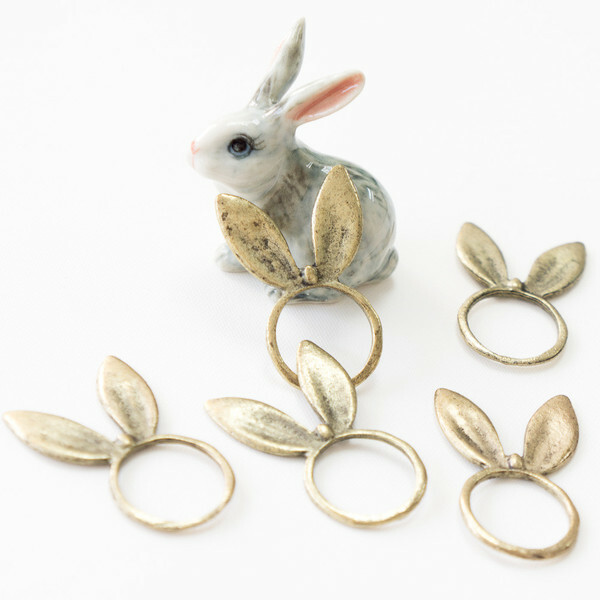 I especially love the squirrels, bunnies, and all those rings are creative and vivid. 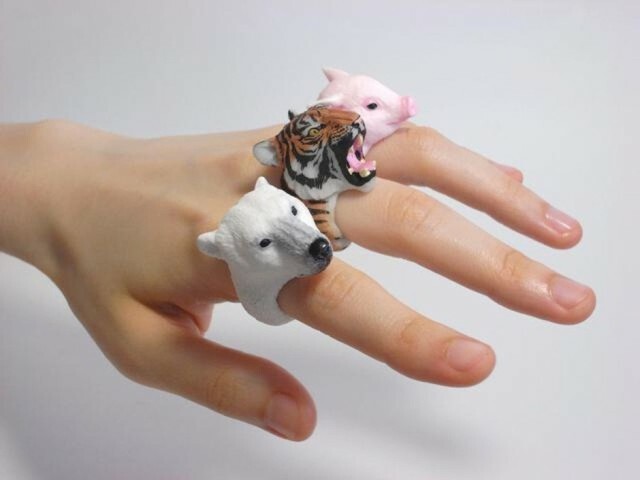 Now you are able to wrap your finger with your favorite animal. 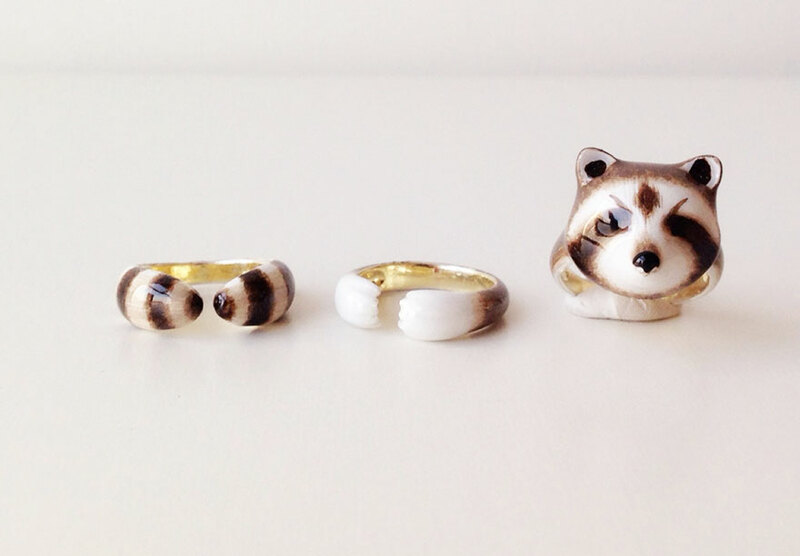 Take a look at these three-piece animal rings, made by Mary Lou. 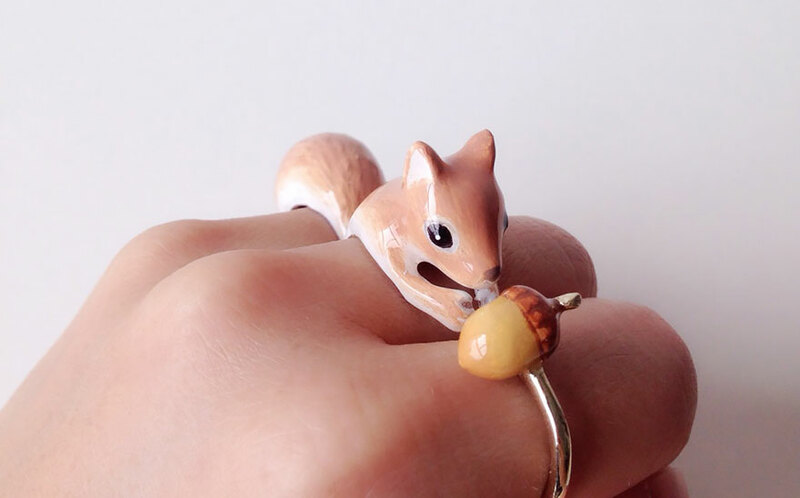 When you got those rings on your fingers, it looks incredibly cute as the animal is cuddling your finger or the squirrel is chasing the pine cone. Can’t help loving these cuties, right? 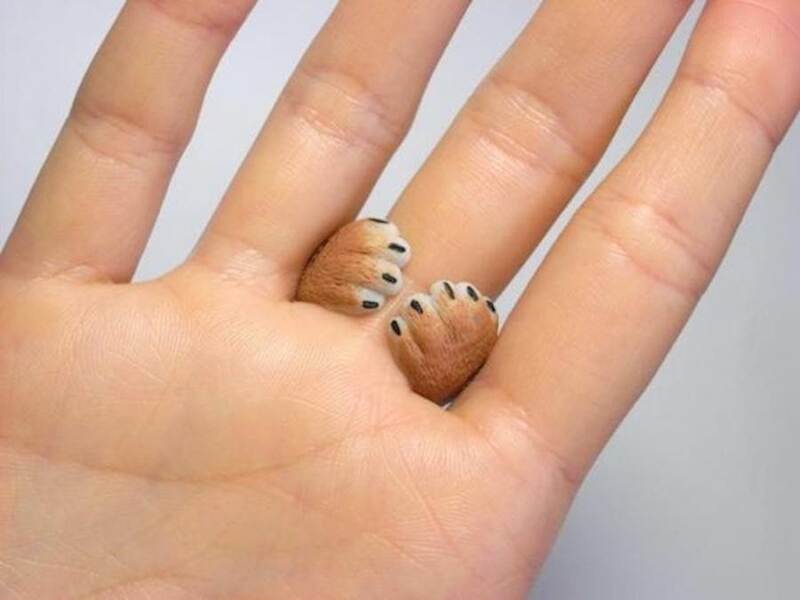 These cheap knuckle rings look so real and extremely cute that they must be the surprising gift for your girlfriend. 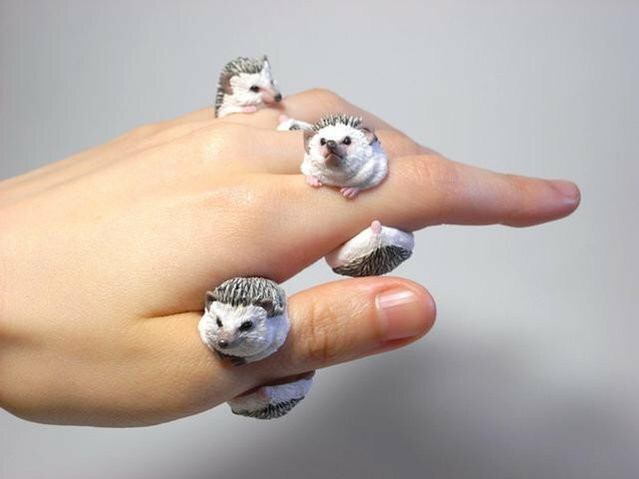 Those animal rings seem to be a little too big for wearing, and you want the one which will be a little bit smaller and flattering. Do you love cute bunny? 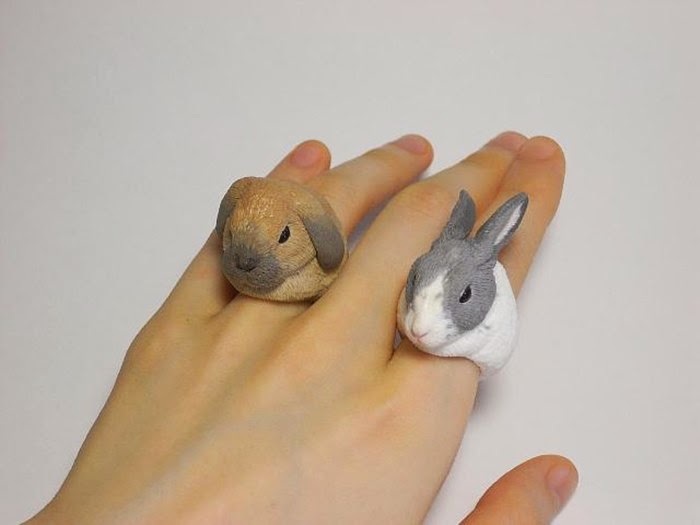 If you do, you should get these bunny ears on your finger instead. 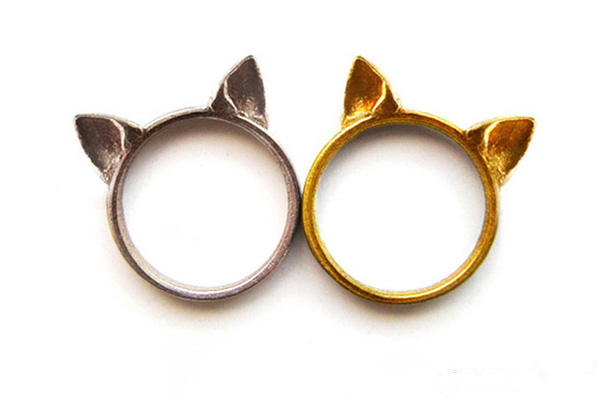 These are simpler than the rings above, but it’s also as cute as those two kinds of animal ring. As for me, I would prefer this one, because it’s more suited with the style of my outfit. 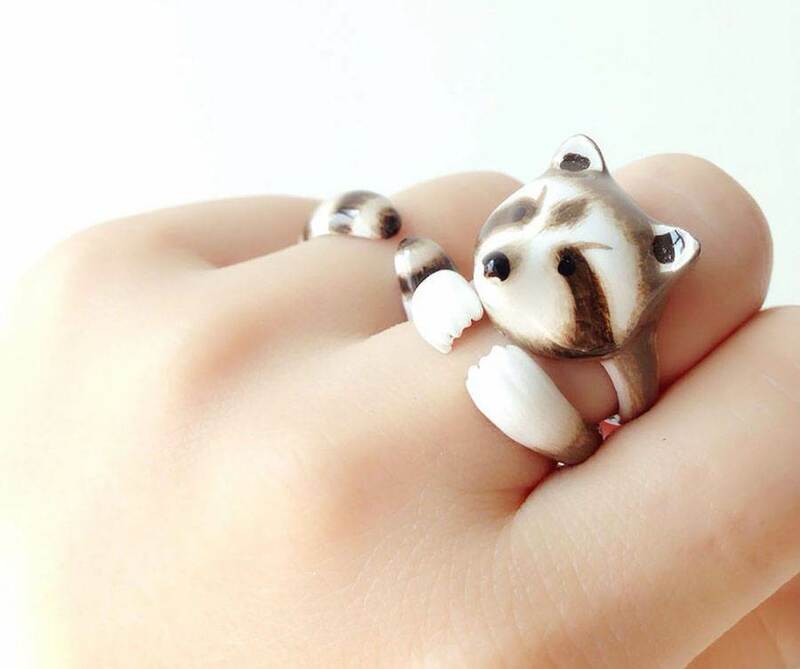 After taking a look at these animal rings, have you already make up your mind to get one of them? I need it for my bro..
You might find it on Banggood.com.